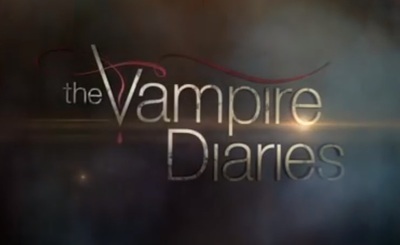 The Vampire Diaries is a paranormal drama in its sixth season. This trailer is for the seventeenth episode of season six, titled A Bird in a Gilded Cage. The Vampire Diaries stars Nina Dobrev, Paul Wesley, Ian Somerhalder, Steven R. McQueen, Candice Accola, Zach Roerig, Kat Graham, and Michael Trevino.